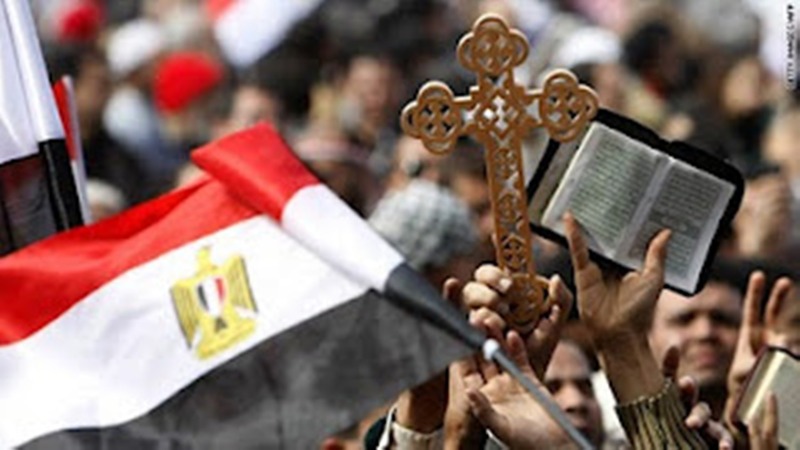 Friday Prayers for Egypt: Is it a Celebration? What is January 25 anymore? The third anniversary of the Egyptian revolution is clouded in the smoke of today’s bombs, targeting police in four prominent Cairo locations. The original January 25 also targeted police, but through demonstrations. Much forgotten in that euphoria was the collective attack on police stations throughout the country three days later. It broke the force, which disappeared from the streets and only recently has returned to form. But this form is decried by many as lacking the originally demanded reform. Demonstrations continue, and people die. But the bombings change the equation completely. One side calls on the people to fill Tahrir Square in celebration tomorrow. Another calls for storming it in protest. Are the bombings meant to keep people home? Are they meant to blacken further the Muslim Brotherhood? Or are they meant simply to kill the police? God, bring peace to Egypt. In whatever January 25 is to be tomorrow, keep angry crowds separate. It feels completely like a prayer dead on arrival, for clashes have been ongoing and seem inevitable. But an anniversary is a lightning rod, and afterwards may subside. Of course, many thought similarly three years ago. So speak to the crowds, or rather, those in them. A non-violent protest must stay non-violent, even if attacked. If arrested, they must submit. God, if their cause is virtuous, make them virtuous. And where they are driven by anger, however righteous, do not give sin a foothold. Reevaluate. For there are many angry with them, God. Furious. And where there is anger, however righteous, there is little compassion. In the current struggle there is right and wrong. There is also common Egyptian citizenship. Remind. And for the police, God, maintain their morale. Surely many are afraid, and they are tasked with much. May they work with dignity and resolve, respecting themselves, those they guard, and those they stand against. Reform. God, Egypt has much to celebrate, and much still to do. The gap between is where most argument happens, and now, most fighting occurs. Three years later, may this be the worst of the labor pains. Bring forth a new Egypt, one of which all will be proud. But get the nation through tomorrow. Have mercy, but winnow. Establish peace, but bring justice. Resolve. Thank you Dulcinea. God bless.